From theory to tasting practice. The sensory analysis and more. At the theory alternate the tasting practice, and ends with a test, for whom wants to get a Certificate of Coffee Taster. 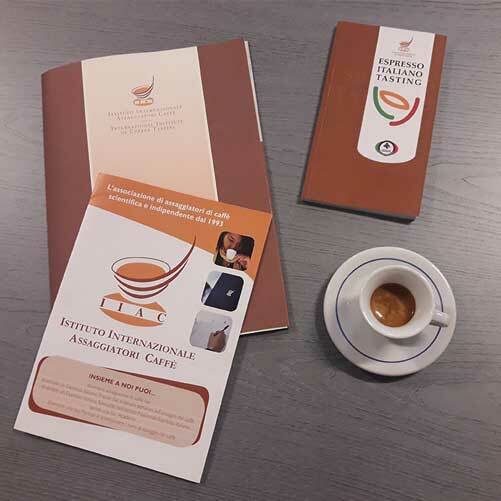 The course to become Espresso Italiano Specialist, a title recognized in the National Institute Espresso Italiano certification. 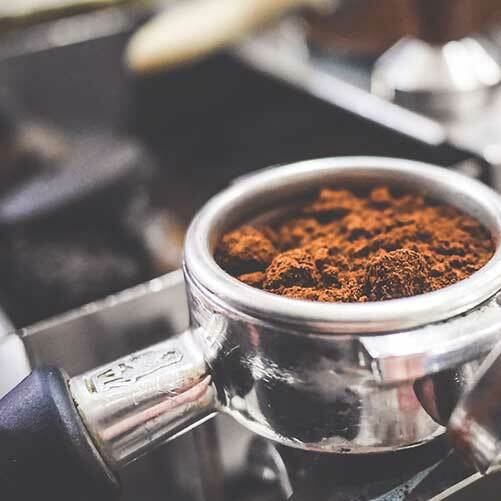 With the sensory analysis we look into the variationst of espresso and cappuccino given the different configurations and uses of the coffee machines and coffee grinders. The tutorial Espresso Italiano Experience offers a basic preparation to the Espresso Italiano, dedicated all coffee lovers. Hereby we work on the basic principles of the sensory analysis of the blend, the characteristics of the Espresso Italiano certified by tasting practice. At the end of the tutorial will be releaseed a certificate of attendance, by the IIAC.